This is a building brand preference ppt powerpoint presentation icon. This is a three stage process. The stages in this process are factors, potential customers, loyal customer, acquisition cost, advertisement. Our Building Brand Preference Ppt PowerPoint Presentation Icon don't fib about. They display factual conditions. 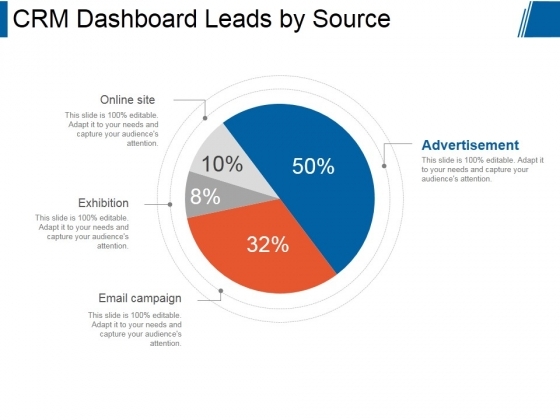 This is a crm dashboard leads by source ppt powerpoint presentation slides. This is a four stage process. The stages in this process are online site, exhibition, email campaign, advertisement. 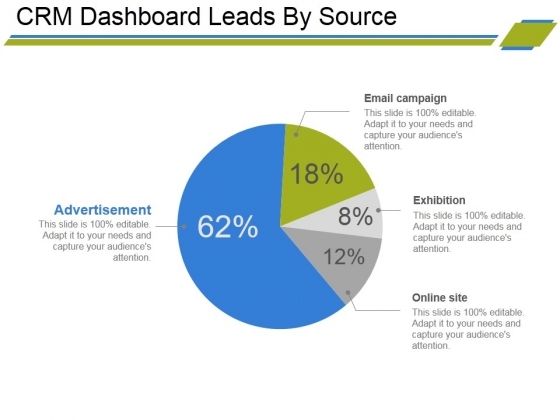 Decide to lie low with our Crm Dashboard Leads By Source Ppt PowerPoint Presentation Slides. It helps keep the limelight away. This is a newspaper ppt powerpoint presentation background image. This is a one stage process. The stages in this process are business, newspaper, marketing, advertisement, strategy. Create the right environment for prosperity. 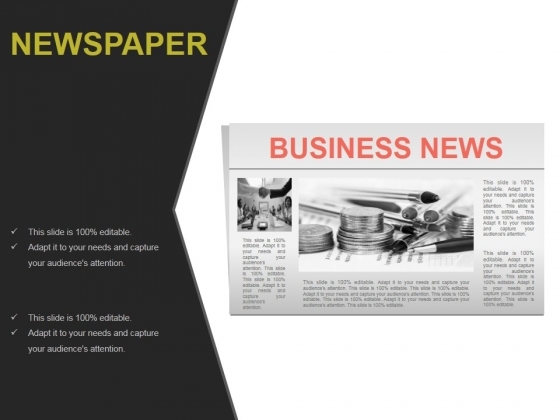 Fashion the right conditions with our Newspaper Ppt PowerPoint Presentation Background Image. 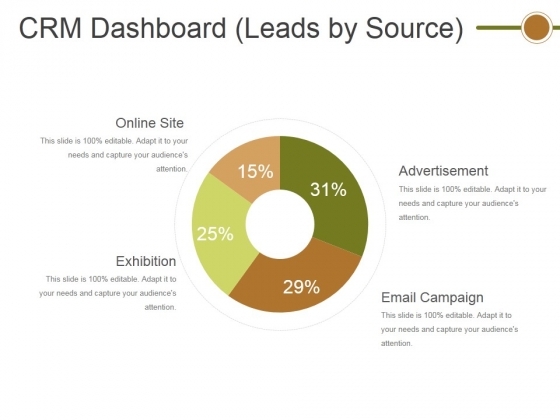 This is a crm dashboard leads by source ppt powerpoint presentation outline deck. This is a four stage process. The stages in this process are advertisement, email campaign, exhibition, online site. Our Crm Dashboard Leads By Source Ppt PowerPoint Presentation Outline Deck ensure that opposition fades away. They attract more numbers to your side. 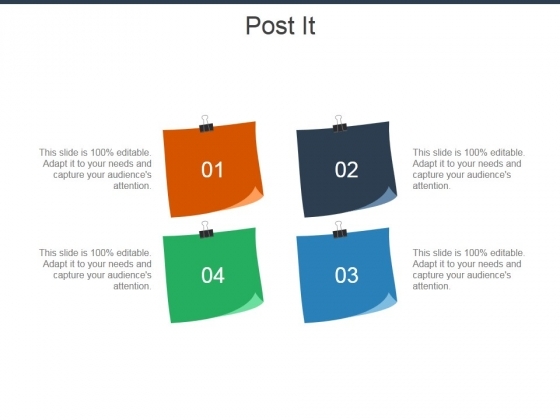 This is a post it ppt powerpoint presentation gallery display. This is a four stage process. The stages in this process are post it, advertisement, strategy, planning, marketing. Deliver your feedback on our Post It Ppt PowerPoint Presentation Gallery Display. Your team will comprehend your advice. This is a crm dashboard leads by source ppt powerpoint presentation file graphics template. This is a four stage process. The stages in this process are online site, exhibition, advertisement, email campaign. Our Crm Dashboard Leads By Source Ppt PowerPoint Presentation File Graphics Template don't fib about. They display factual conditions. This is a newspaper ppt powerpoint presentation summary example file. This is a one stage process. The stages in this process are news paper, communication, advertisement, marketing, business. 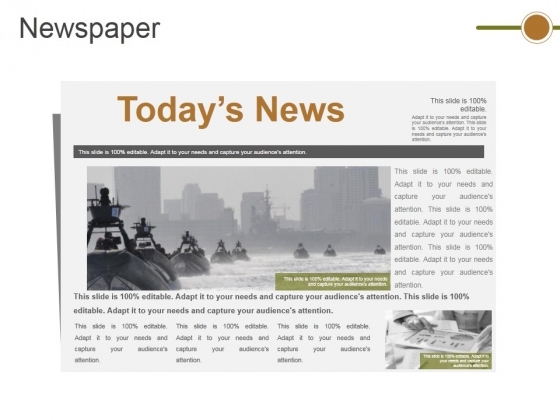 Back great ideas with our Newspaper Ppt PowerPoint Presentation Summary Example File. You will come out on top. This is a building brand preference ppt powerpoint presentation professional layout ideas. This is a five stage process. 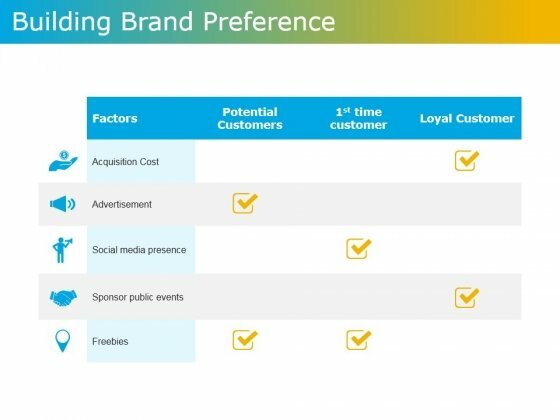 The stages in this process are acquisition cost, advertisement, social media presence, sponsor public events, freebies. Folks feel their devotion is appreciated due to our Building Brand Preference Ppt PowerPoint Presentation Professional Layout Ideas. They will love being loyal. 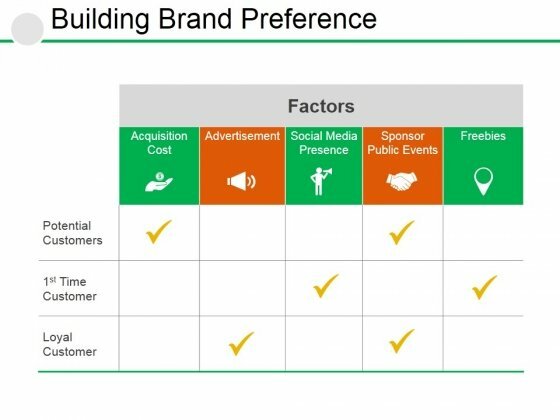 This is a building brand preference ppt powerpoint presentation professional diagrams. This is a five stage process. The stages in this process are acquisition cost, advertisement, social media presence, sponsor public events, freebies. Fasten your fate to our Building Brand Preference Ppt PowerPoint Presentation Professional Diagrams. They will take you where you deserve to be. This is a building brand preference ppt powerpoint presentation icon layout ideas. This is a three stage process. 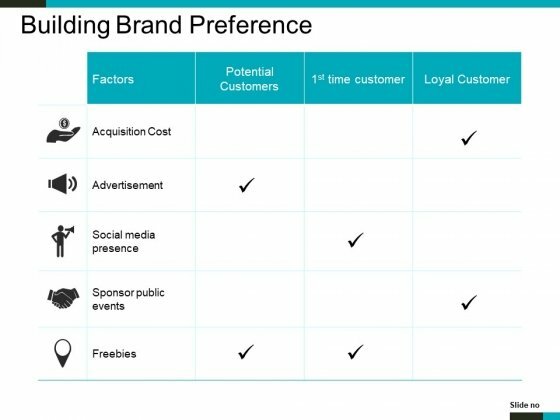 The stages in this process are acquisition cost, advertisement, social media presence, sponsor public events, freebies. Our Building Brand Preference Ppt PowerPoint Presentation Icon Layout Ideas need no explanation. They are really simple to comprehend. This is a building brand preference ppt powerpoint presentation ideas graphic images. This is a three stage process. 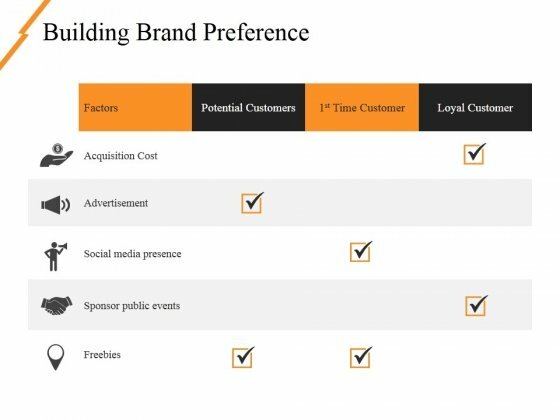 The stages in this process are advertisement, acquisition cost, social media presence, sponsor public events, freebies. Our Building Brand Preference Ppt PowerPoint Presentation Ideas Graphic Images will corroborate your thoughts. Add to the authenticity of your ideas. This is a building brand preference ppt powerpoint presentation styles smartart. This is a five stage process. The stages in this process are acquisition cost, advertisement, social media presence, sponsor public events, freebies. Our Building Brand Preference Ppt PowerPoint Presentation Styles Smartart have an extraordinary presence. They tend to have an 'out- of- this- world' effect. 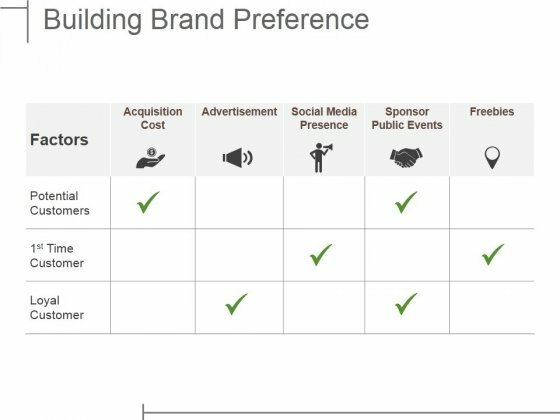 This is a building brand preference ppt powerpoint presentation portfolio slides. This is a five stage process. The stages in this process are acquisition cost, advertisement, social media presence, factors, loyal customer. Analyse the effect of different factors. Our Building Brand Preference Ppt PowerPoint Presentation Portfolio Slides will give them equal attention. 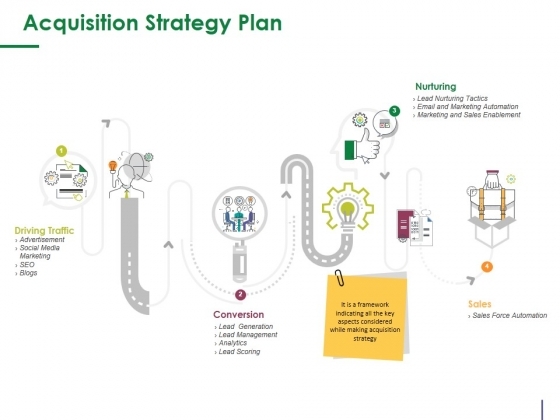 This is a acquisition strategy plan template 2 ppt powerpoint presentation summary themes. This is a four stage process. The stages in this process are driving traffic, conversion, nurturing, sales, advertisement. Melt their hearts with our Acquisition Strategy Plan Template 2 Ppt PowerPoint Presentation Summary Themes. You will be at the top of your game. 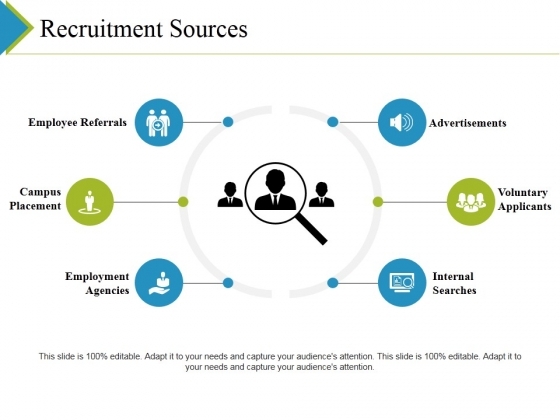 This is a recruitment sources ppt powerpoint presentation outline graphic tips. This is a six stage process. The stages in this process are employee referrals, campus placement, employment agencies, advertisement, voluntary applicants. Our designs are professional and creative. Take on the competition with our Recruitment Sources Ppt PowerPoint Presentation Outline Graphic Tips. You'll always stay ahead of the game. This is a sources for future recruitment ppt powerpoint presentation outline visual aids. This is a six stage process. The stages in this process are advertisement, employee referrals, internal searches, voluntary applicants, recruitment sources. Keep going as intended with our Sources For Future Recruitment Ppt PowerPoint Presentation Outline Visual Aids. Continue along the decided direction. 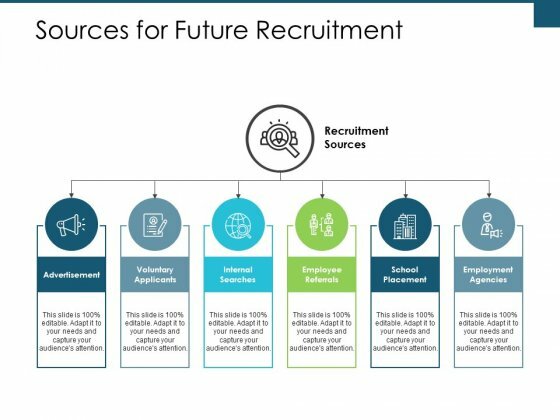 This is a sources for future recruitment ppt powerpoint presentation model template. This is a six stage process. 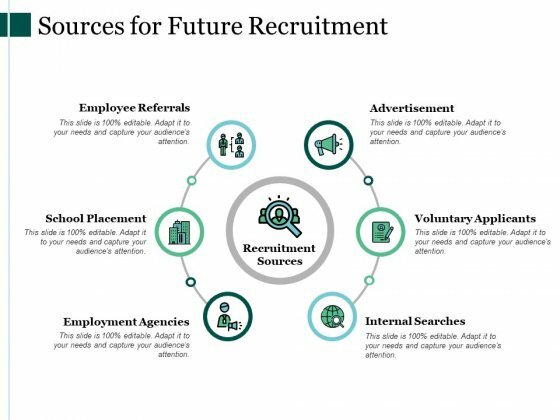 The stages in this process are advertisement, employee referrals, internal searches, voluntary applicants, recruitment sources. 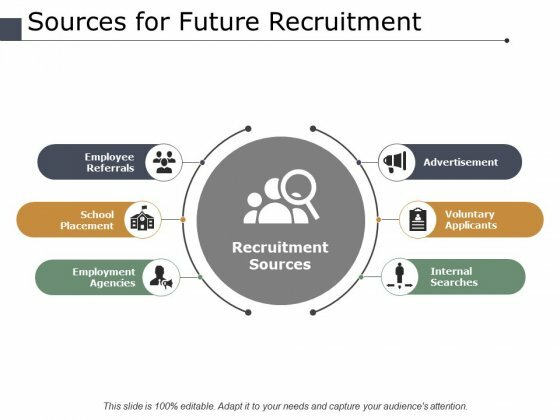 Our Sources For Future Recruitment Ppt PowerPoint Presentation Model Template fall over backwards to get you there. They strive to ensure you achieve your aim. This is a sources for future recruitment ppt powerpoint presentation pictures background. This is a six stage process. The stages in this process are advertisement, employee referrals, internal searches, voluntary applicants, recruitment sources. Enhance connectivity with our Sources For Future Recruitment Ppt PowerPoint Presentation Pictures Background. They will always keep you in touch.